The feet require attention, due to the rigorous tasks they perform everyday. 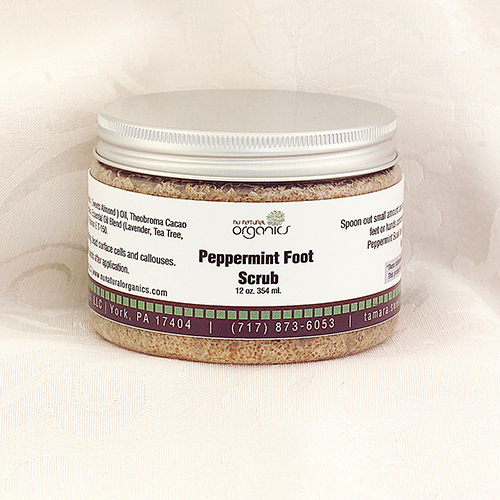 Our all natural Peppermint foot soak, foot scrubs and foot butter will revitalize and soothe tired feet. 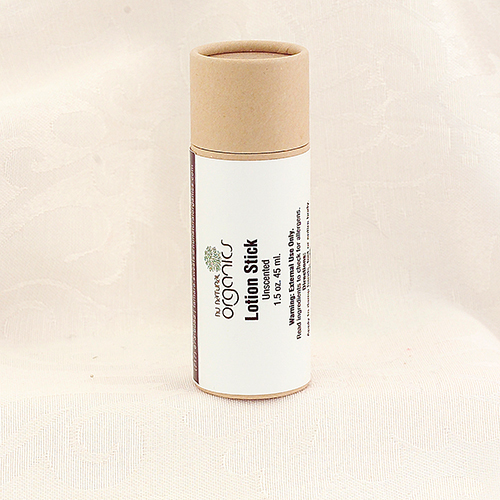 All are formulated free of synthetics, artificial additives or GMO's. 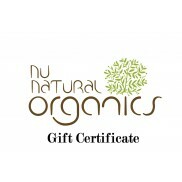 Preserved naturally.